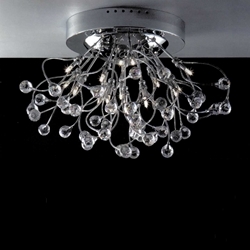 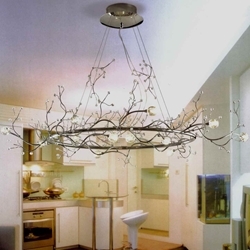 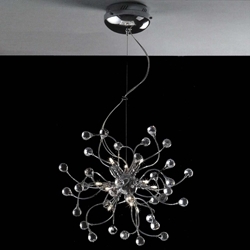 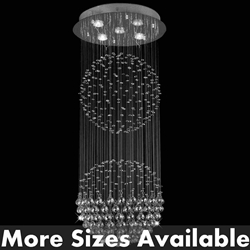 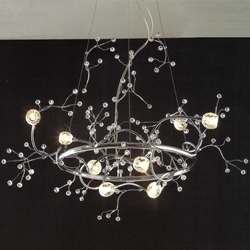 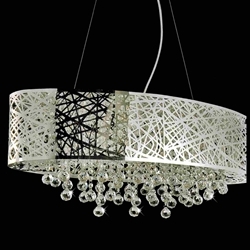 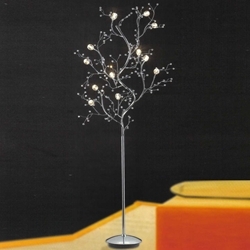 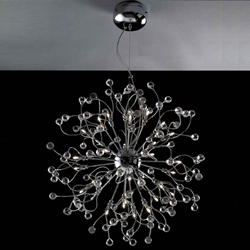 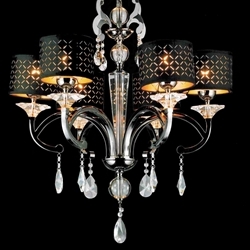 Brizzo Lighting Stores. 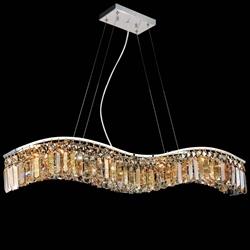 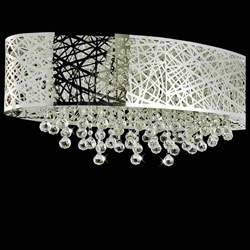 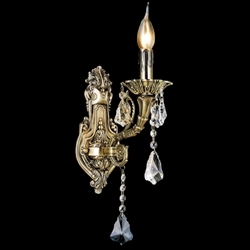 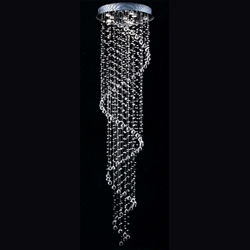 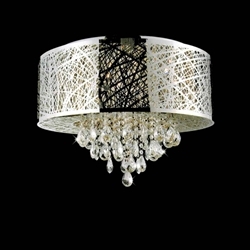 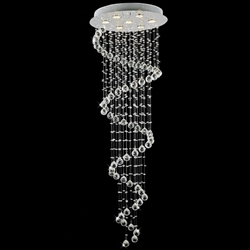 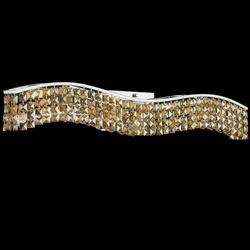 11" Vittoria Traditional Crystal Candle Wall Sconce Polished Chrome 1 Light. 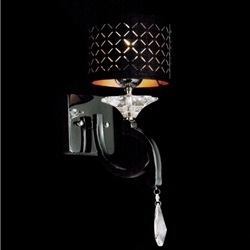 11" Vittoria Traditional Crystal Candle Wall Sconce Polished Chrome 1 Light.